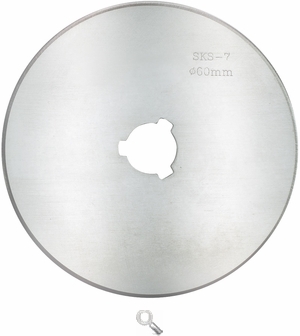 60mm Jumbo Rotary Cutter Blade Scissors for fabric, quilting, embroidery and more at Havel's Sewing. Your source for unique tools for your fabric arts. 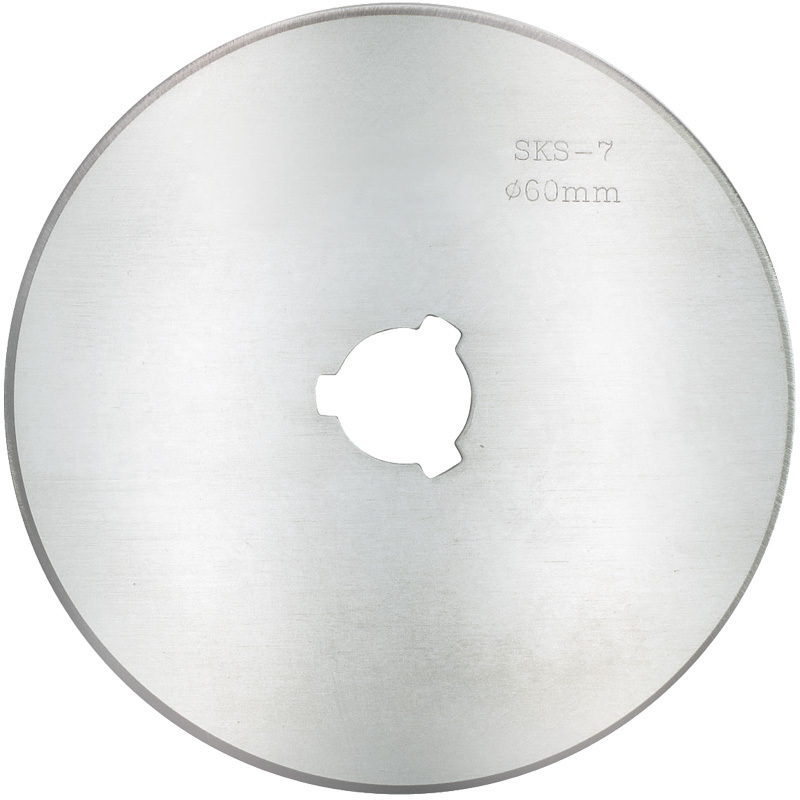 Once you've dulled the blade of our 60mm Rotary Cutter on dozens of quilt projects, you'll need a replacement. Just unscrew the back of the device and slide the dull blade off. Replace it with a 60mm replacement blade and screw it into place. Then get back to what matters: precision cutting for beautiful quilts. One per pack.